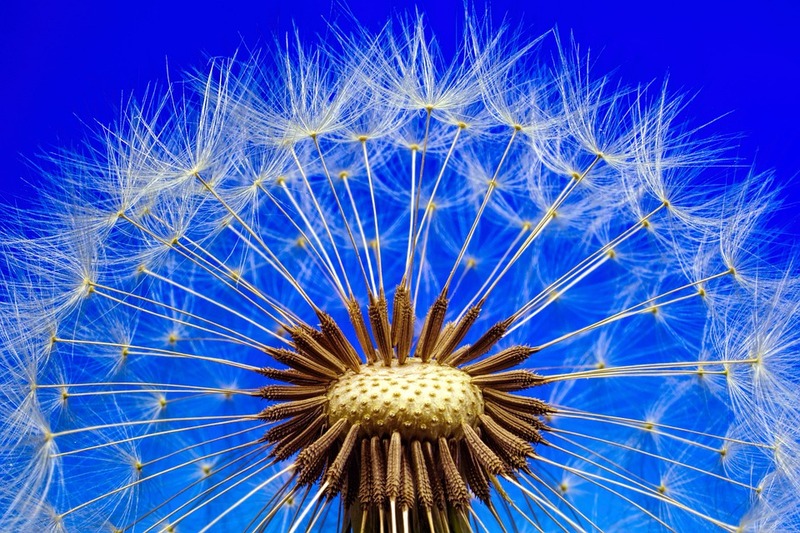 Quarter 2 is here and that is just dandy! Plus, your old favs like exercise/activity tracking (up to 75 points), online workshops (up to 75 points), local/onsite activities (up to 50 points), and more. Did you know more than 1 out of 3 adults have pre-diabetes? Of those with pre-diabetes, 90% don’t know they have it. 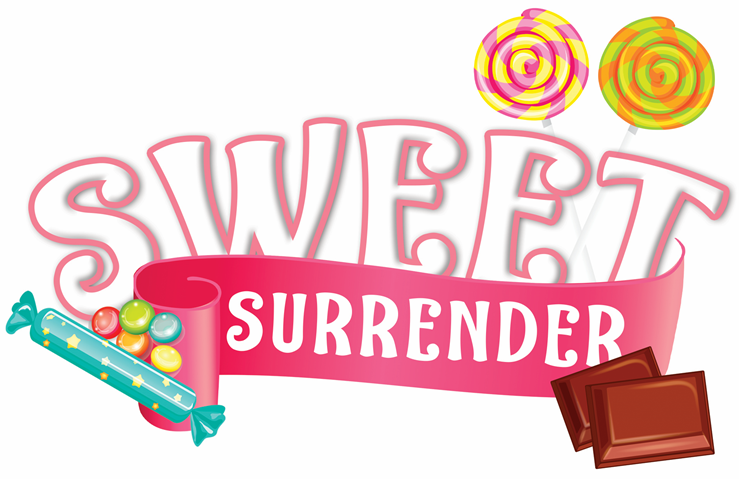 Sweet Surrender will educate (or remind) you about the risk factors for pre-diabetes through healthy habits adoption. Our aim is to lower the fasting blood glucose for LYL participants. Exercise and its effects on blood glucose. Turn off unused lights and unplug unused devices/electronics. Walk or bike somewhere you would normally drive.